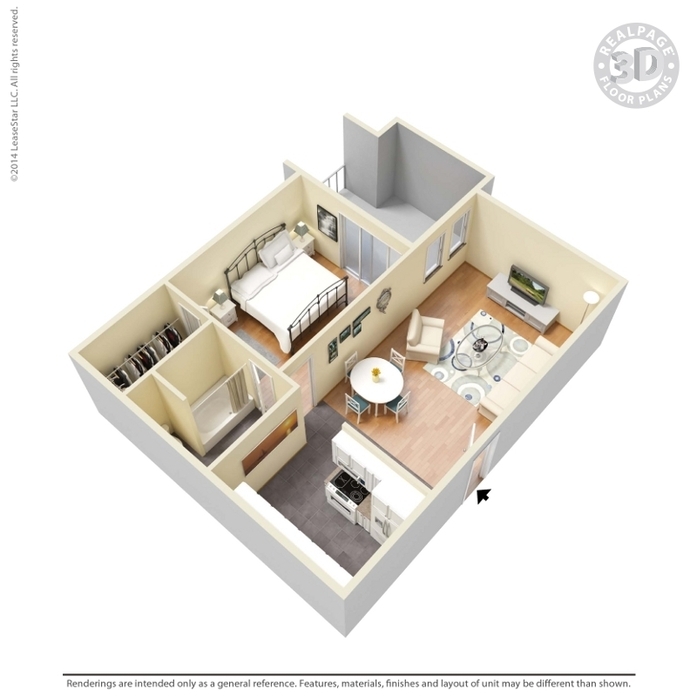 Perfect Size- Utilites for this floor-plan is only $155 per month! 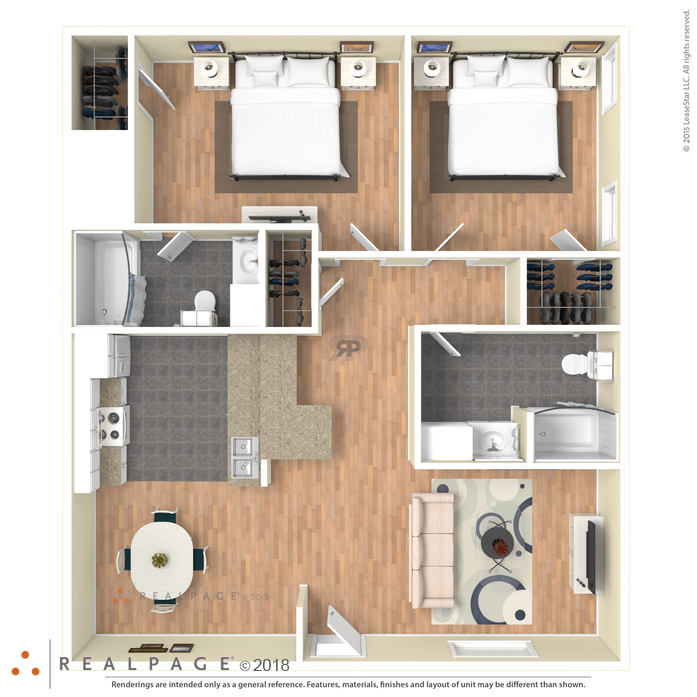 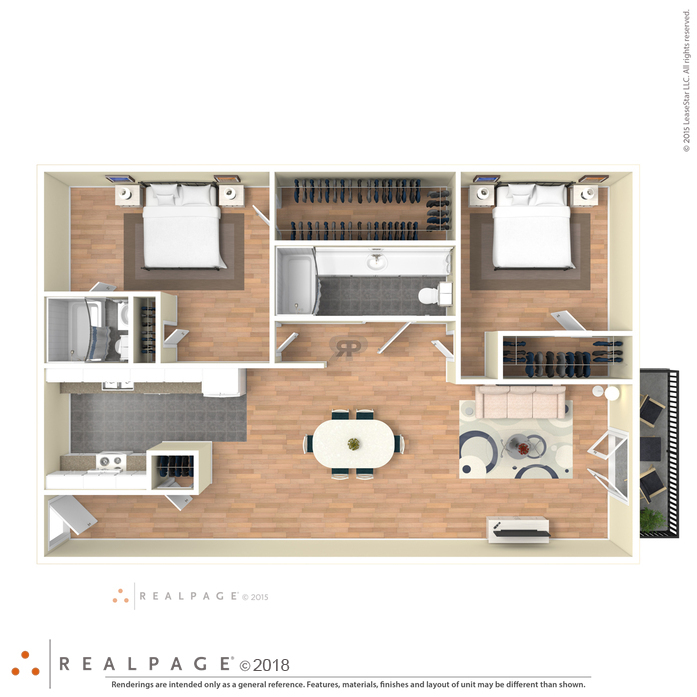 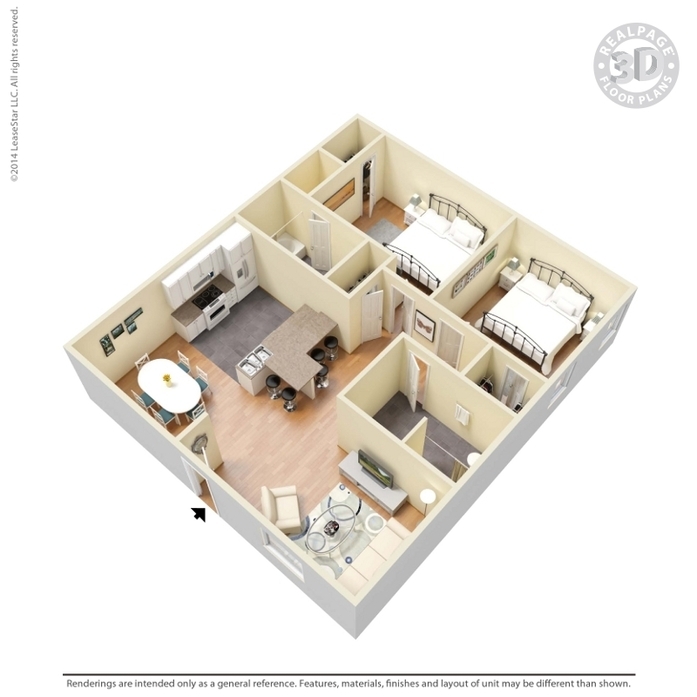 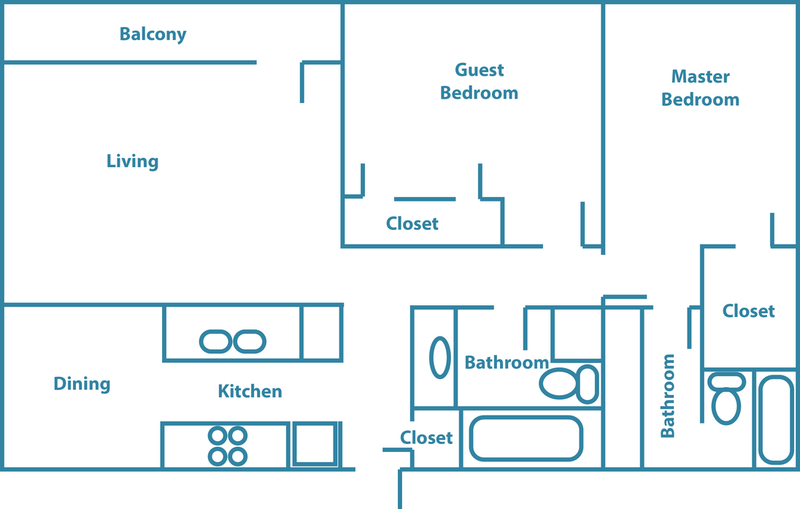 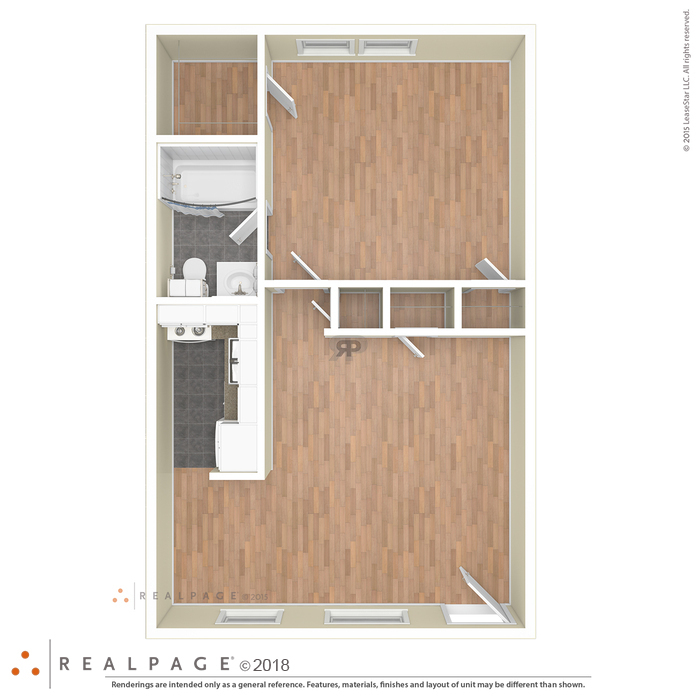 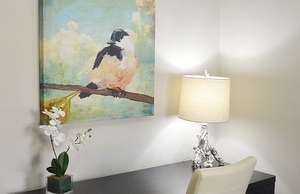 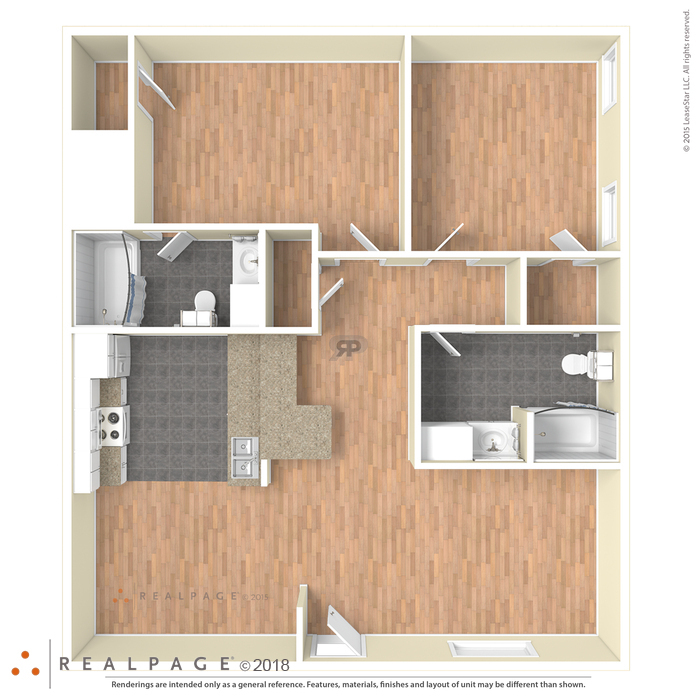 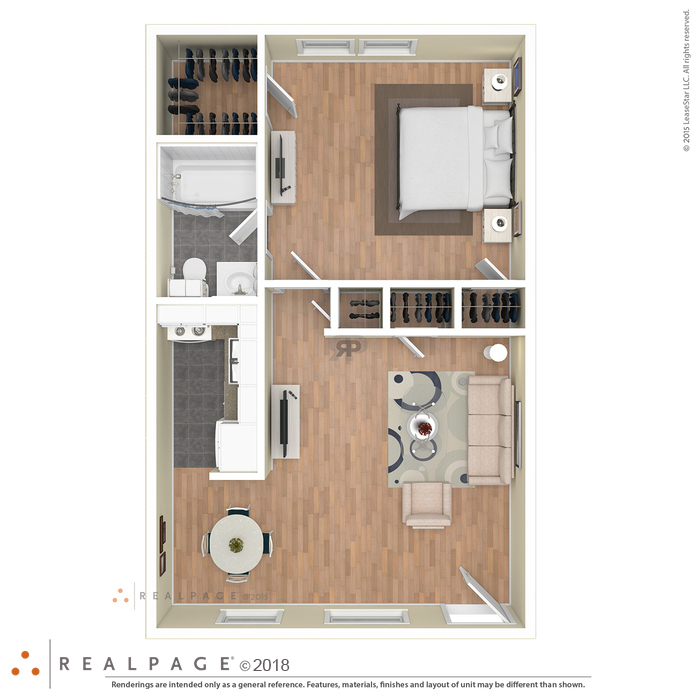 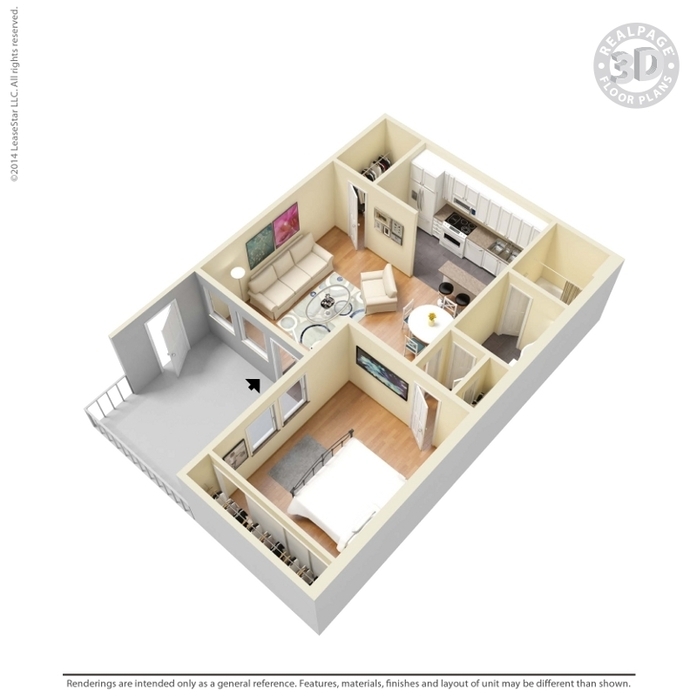 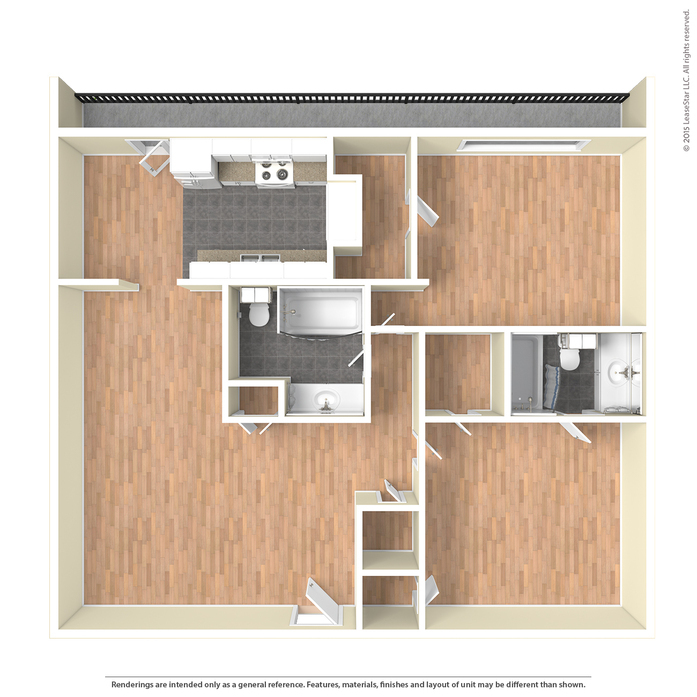 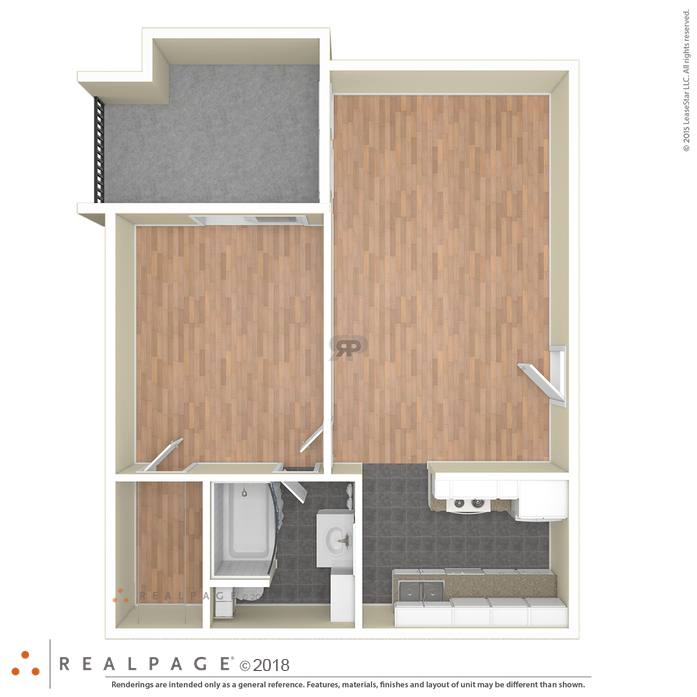 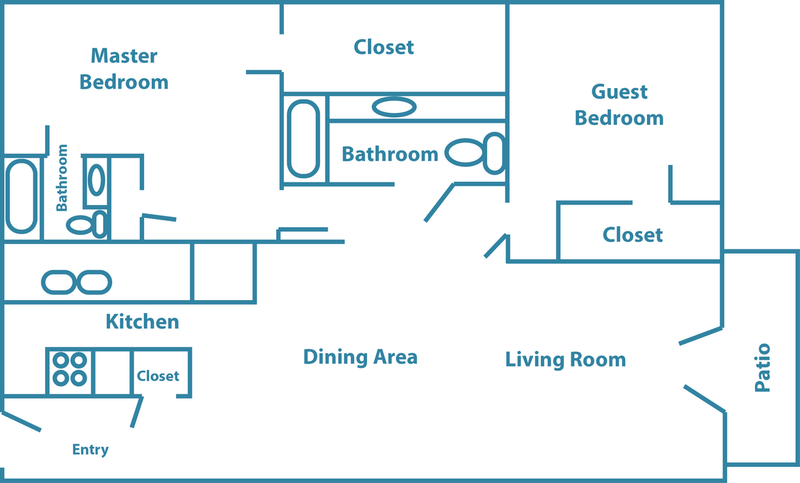 Spacious one bedroom- Utilites for this floor-plan is only $155 per month! 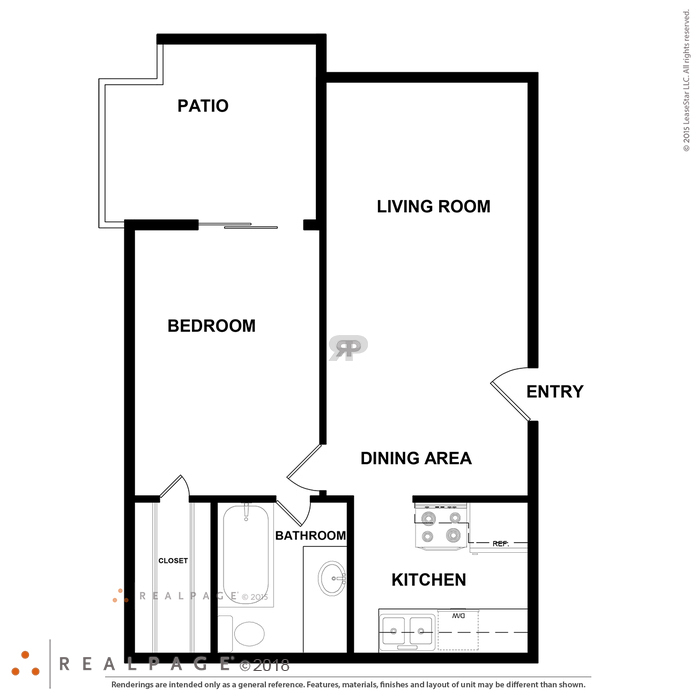 Great layout- Utilites for this floor-plan is only $175 per month! 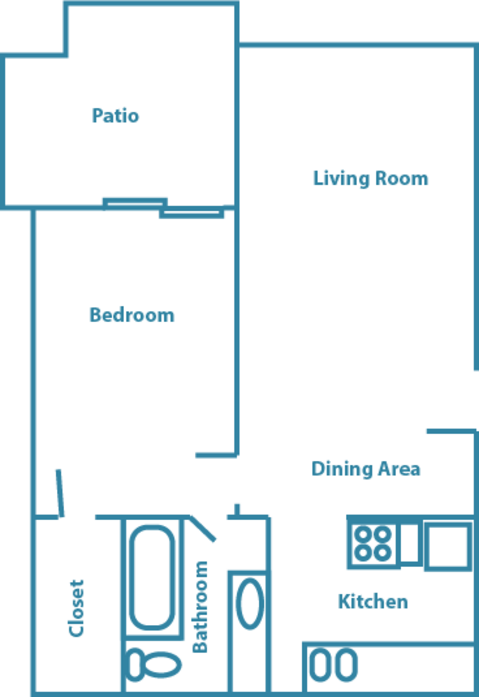 Spacious layout- Utilites for this floor-plan is only $175 per month! 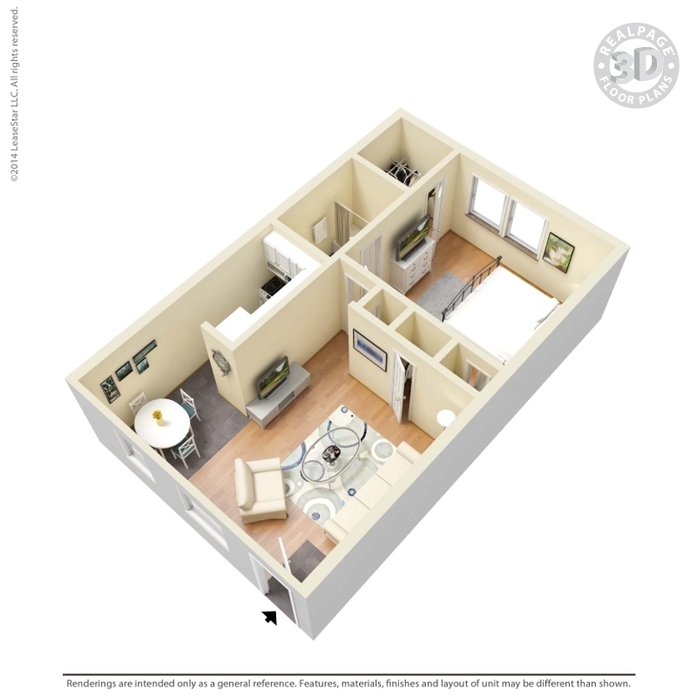 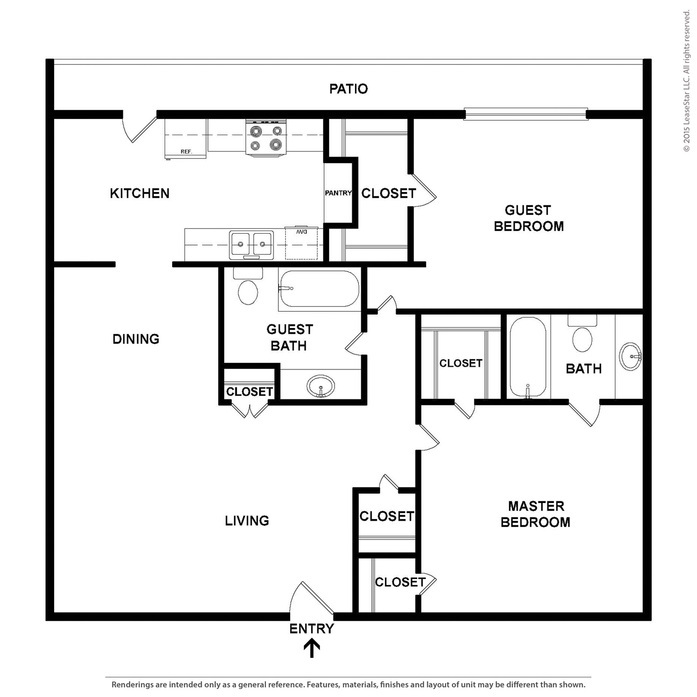 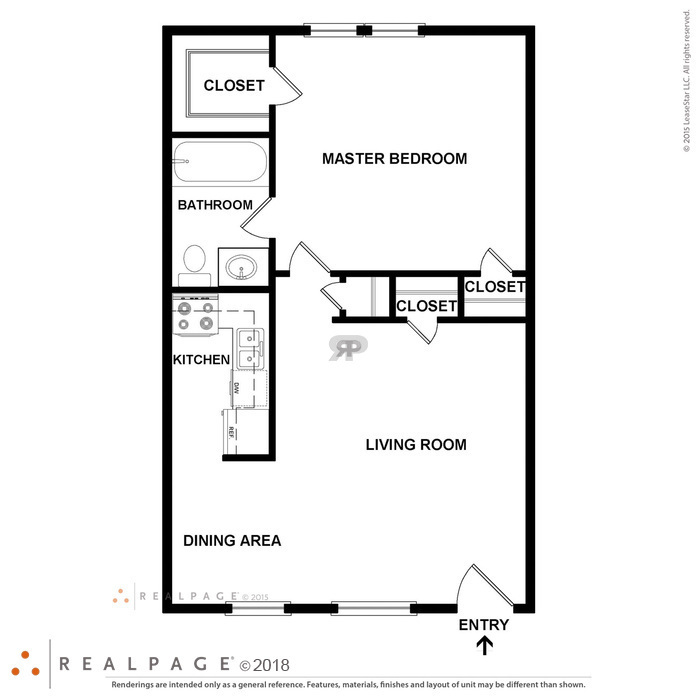 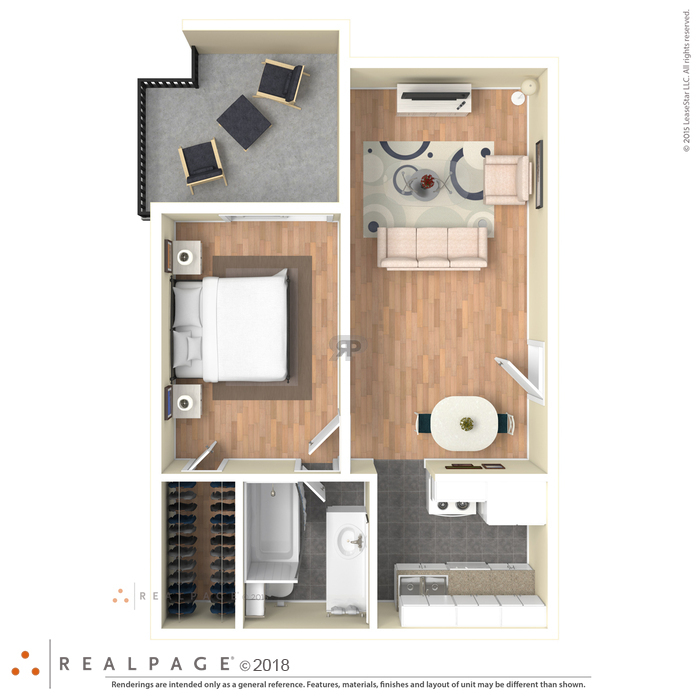 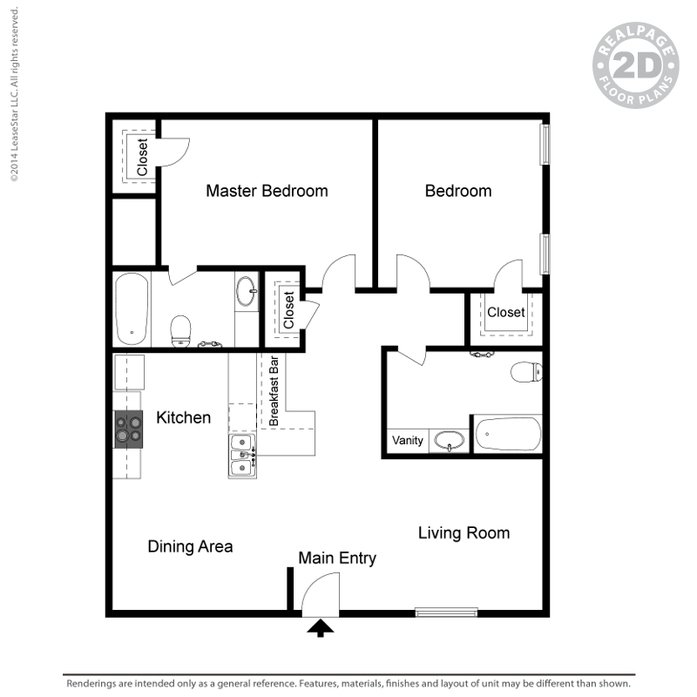 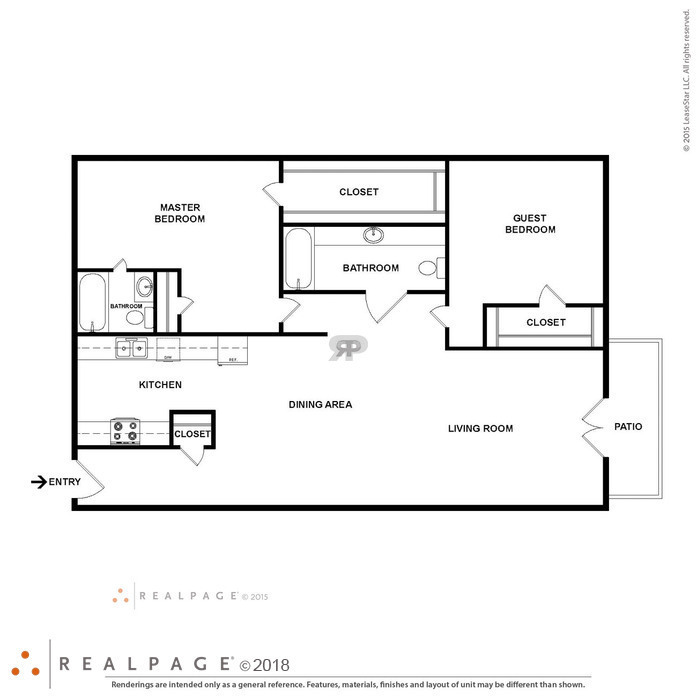 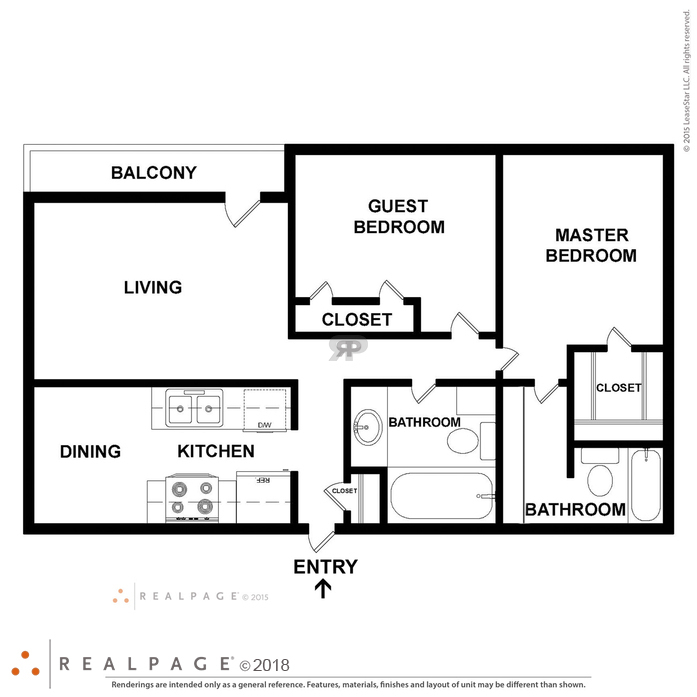 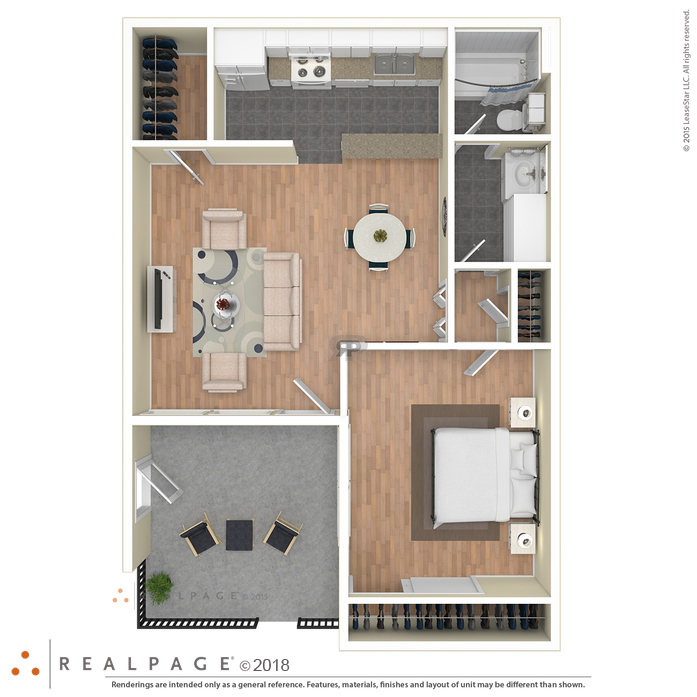 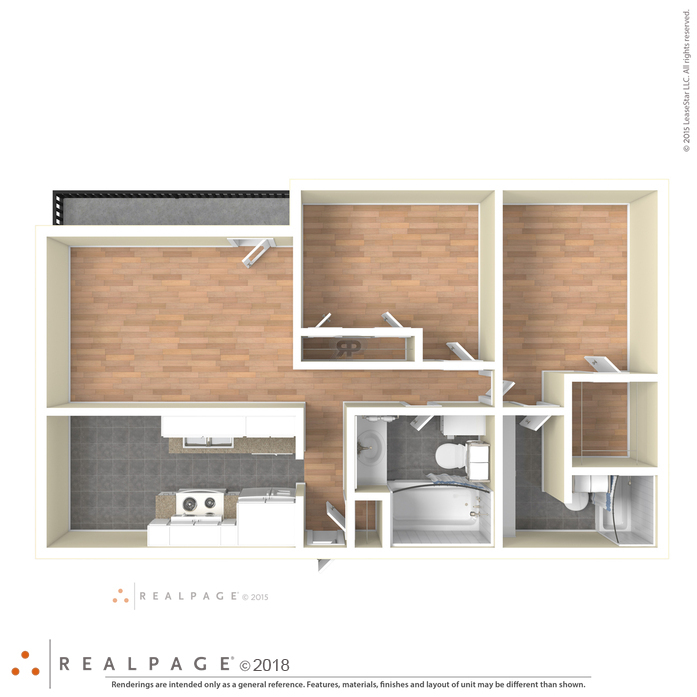 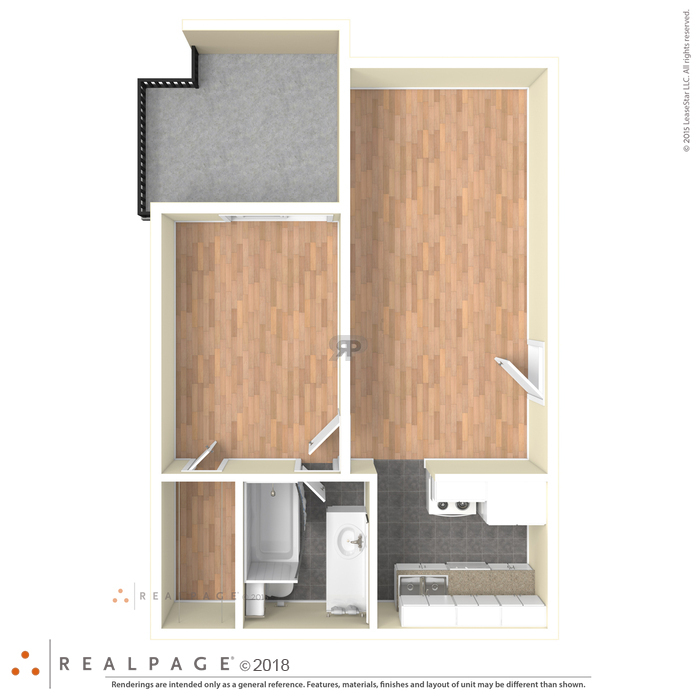 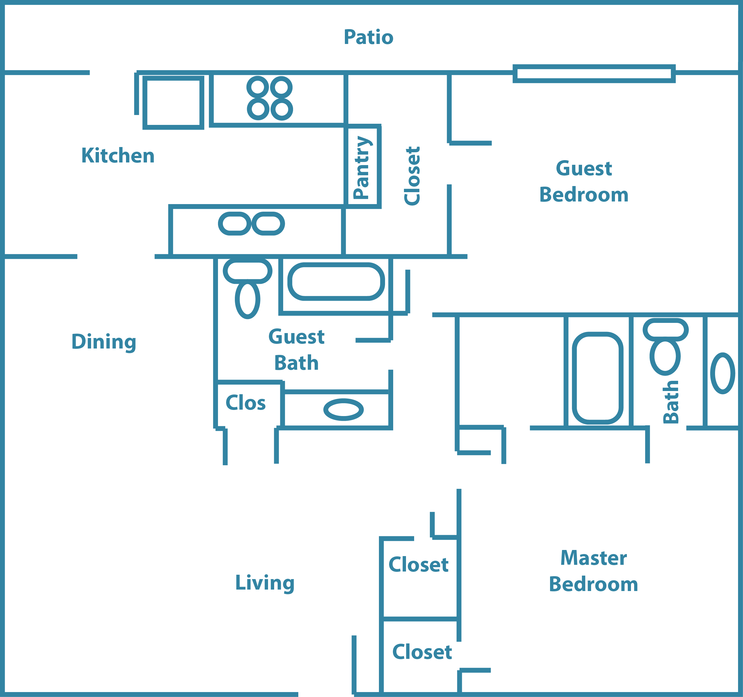 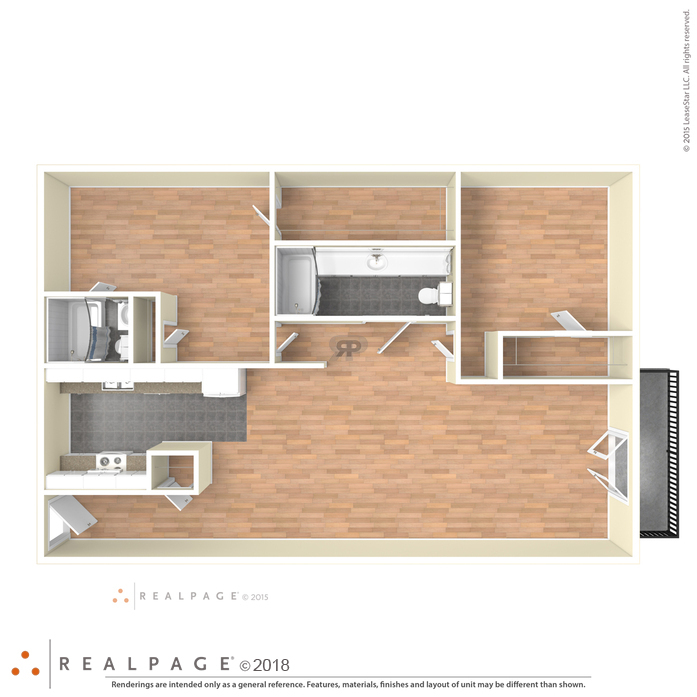 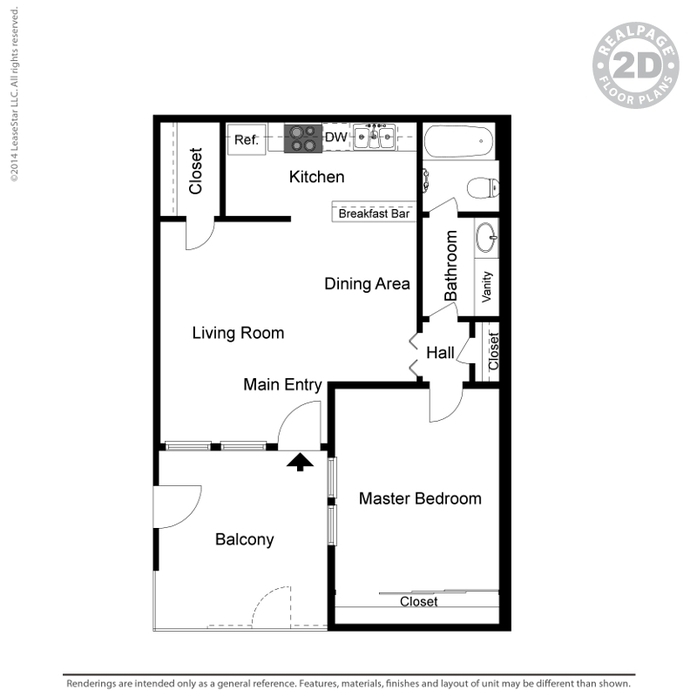 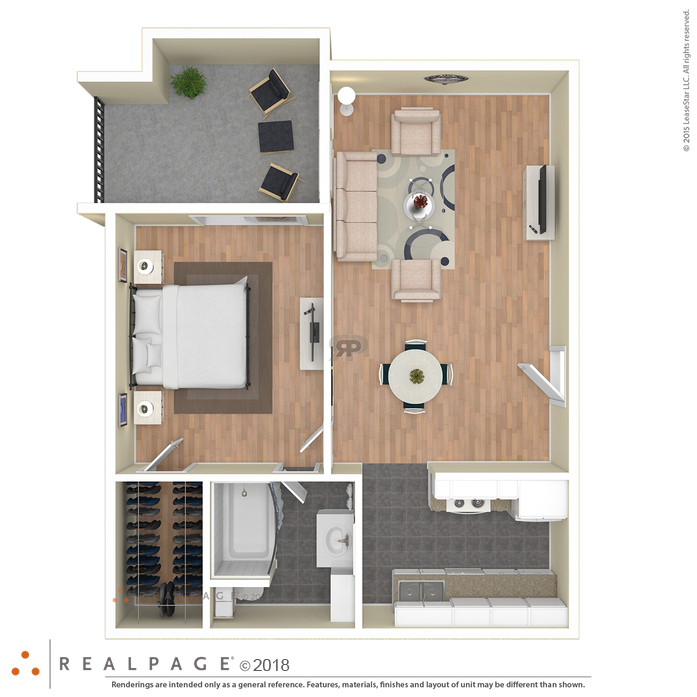 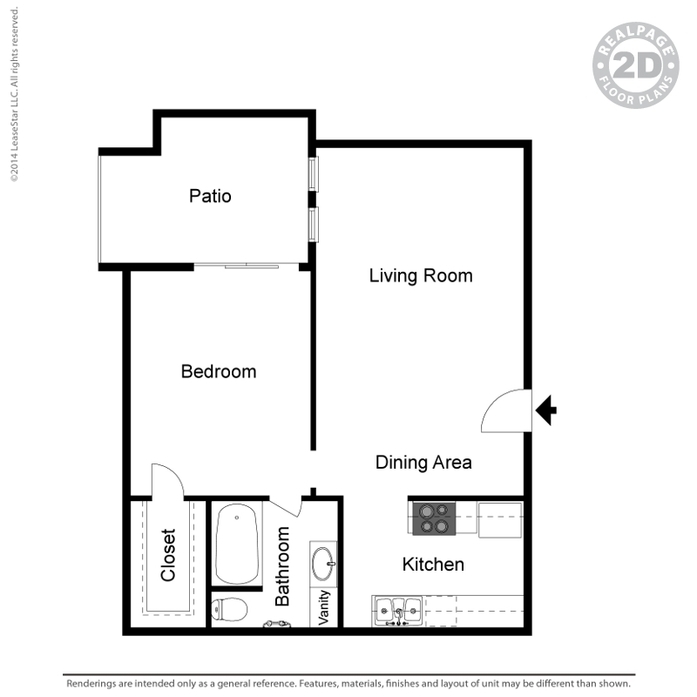 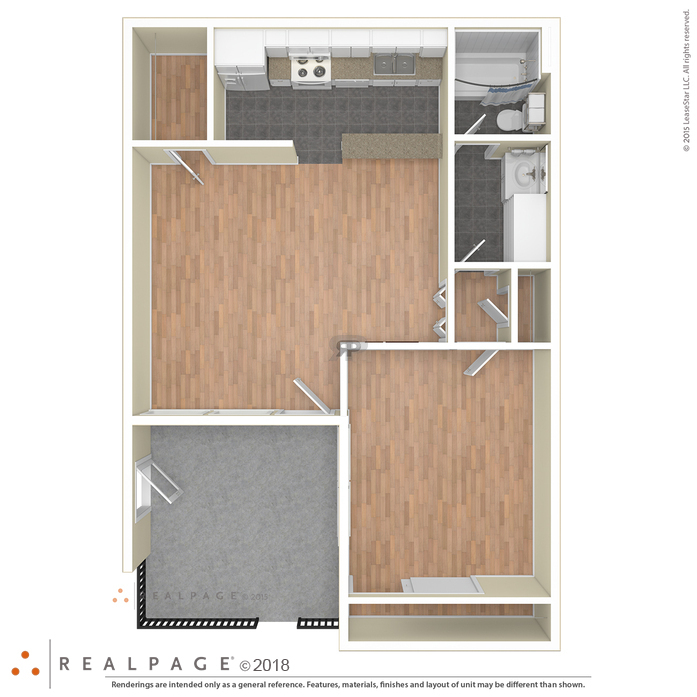 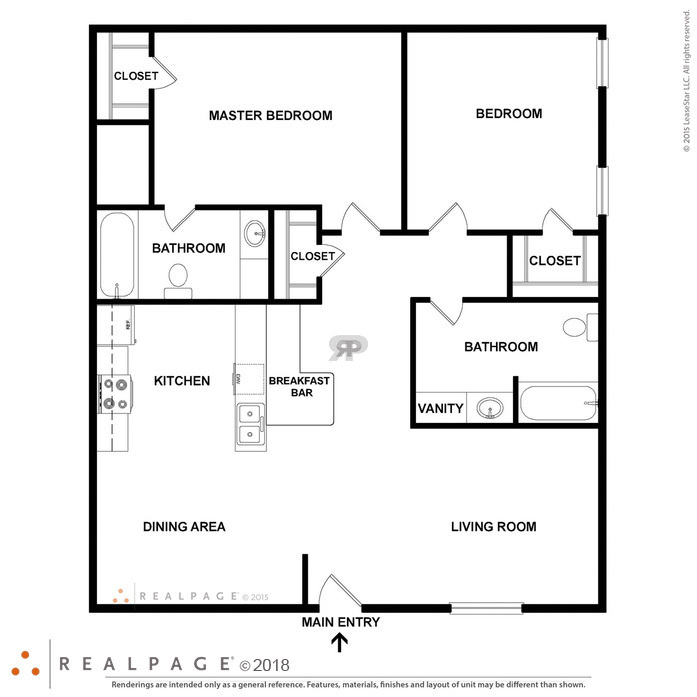 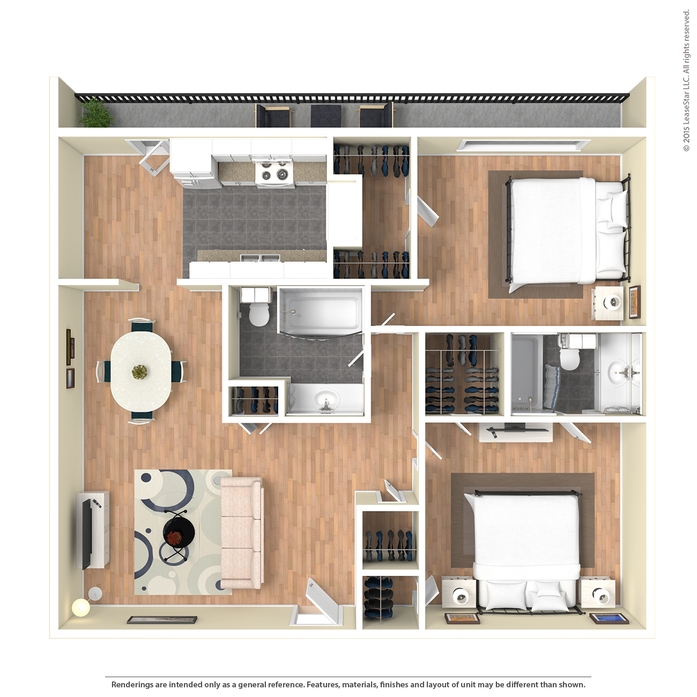 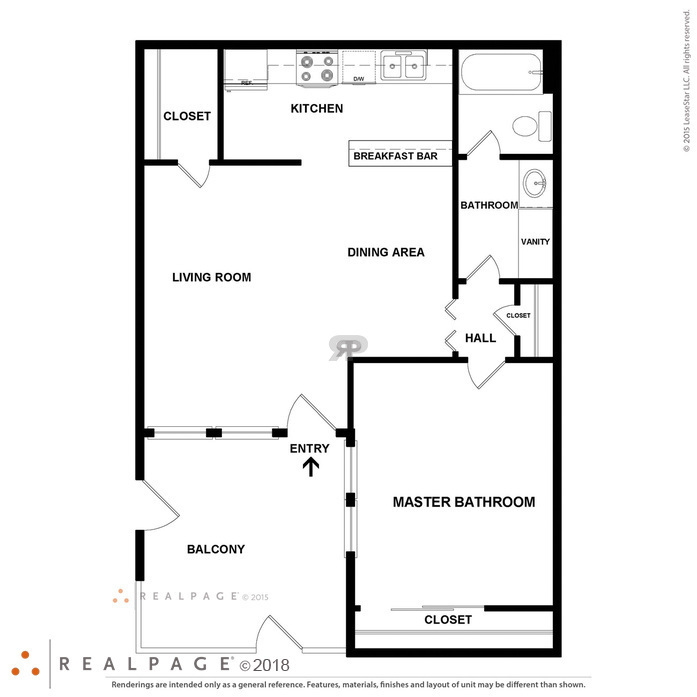 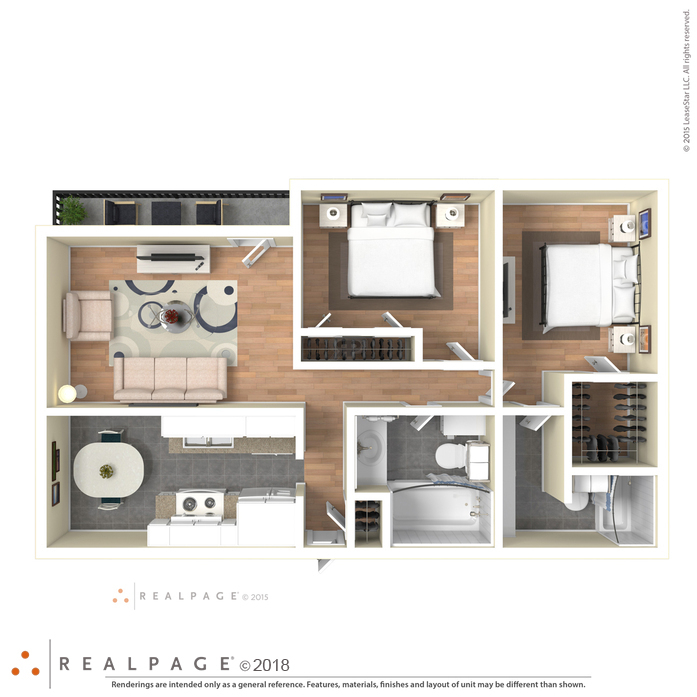 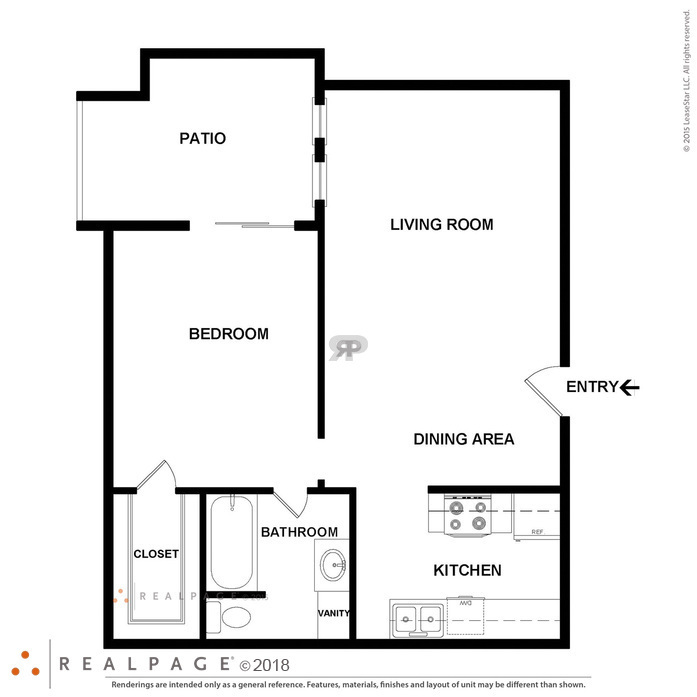 You will love this layout- Utilites for this floor-plan is only $175 per month!